In this post, Roof Masters, your window and roofing company, discusses a few ways to make your windows your home’s focal point. One way to make your windows your home’s focal point is by using the right window treatment. The right combination of curtains, drapes or blinds can highlight your windows in an unexpected yet eye-catching way. In due time, you’ll be needing a window replacement for your old and drafty windows. Determine the right style if you want your new windows to catch the eye. Using sophisticated and classy colors, and textural fabrics can highlight your windows even further. When buying furniture, make sure it complements the windows but doesn’t outshine them. Your windows should have more appeal and personality than your furniture, but that doesn’t mean you should buy boring furniture. It just means you need to determine the right balance. Area rugs aren’t just for doors. One way to draw attention to your new window is by rolling out an area rug in front of it. For instance, if you have a couch in front of your window, you can put the rug there and offer a clear path towards the window, making it the focal point. Simple pieces of decor on both sides of the window can add visual interest. Experiment with various types of wall decorations to get that one-of-a-kind look and draw attention to the window itself. 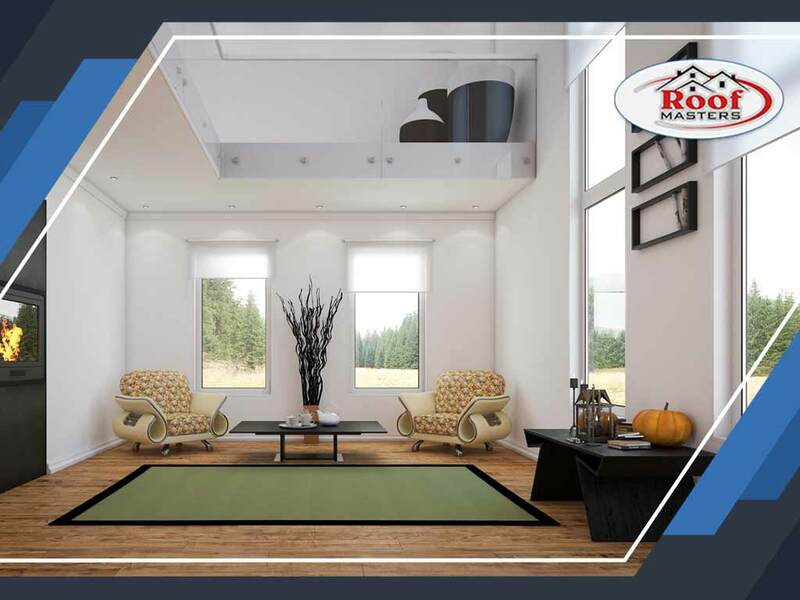 If you have plans of sprucing up your home this spring, turn to us at Roof Masters for your home improvement needs. We are your number one provider of services when it comes to doors, roofing and windows. Give us a call at (888) 889-7551, or fill out our contact form to learn more about our services and request an estimate. We serve clients in Beltsville, MD, and in other nearby areas.